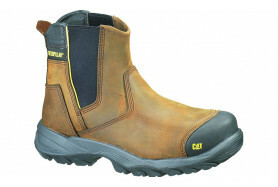 This versatile men’s work boot is sleek enough to keep you light on your feet, while packing in enough of Cat’s features to make it suitable for light industrial and service environments. 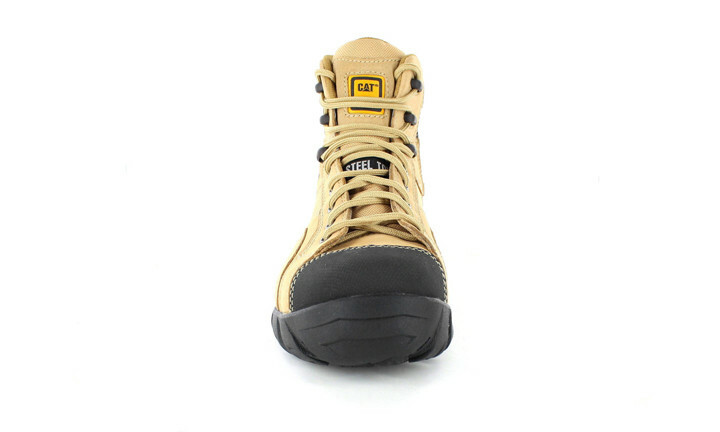 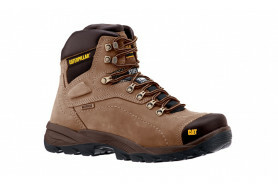 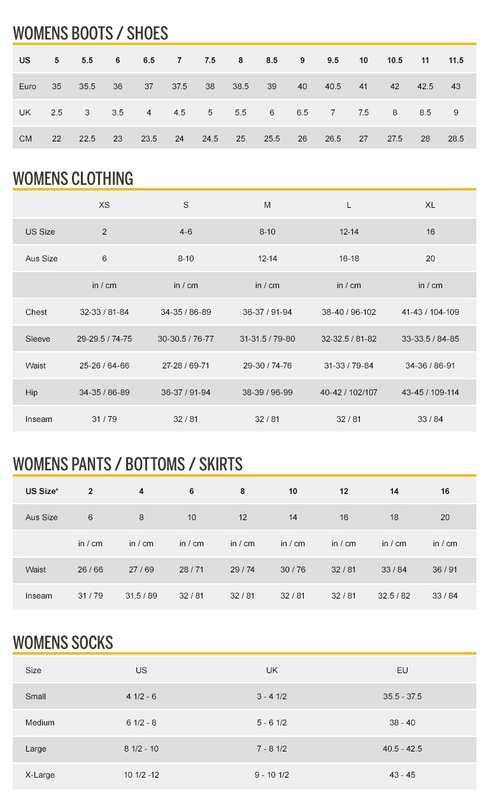 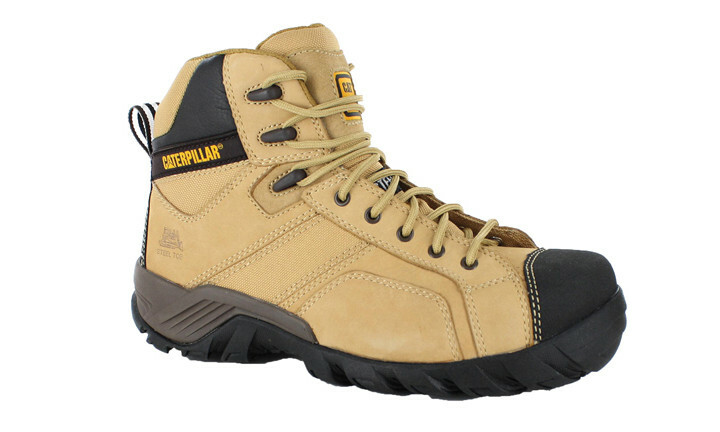 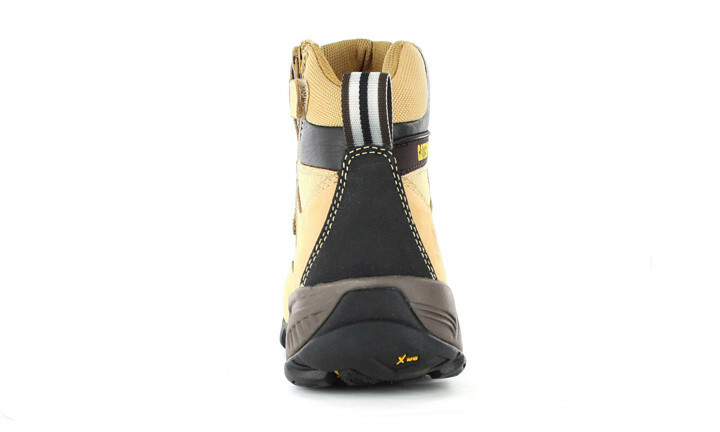 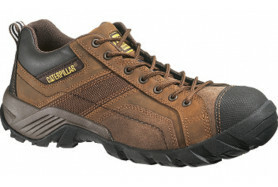 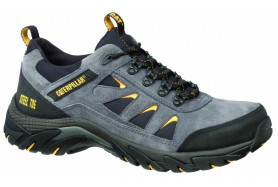 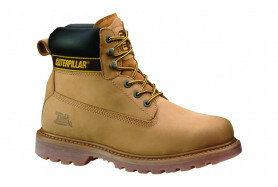 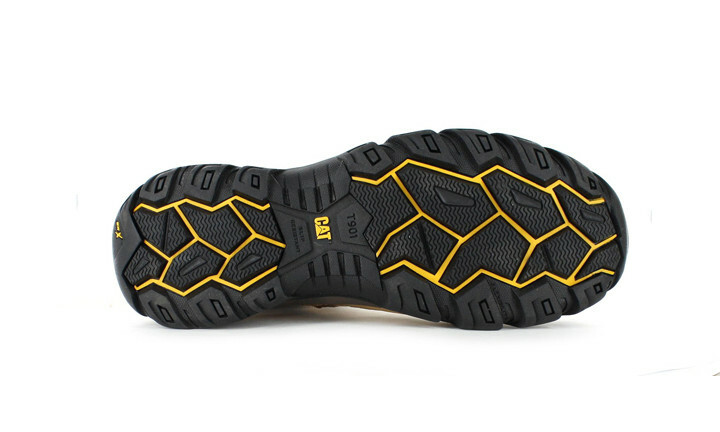 It features a steel toe, as well as electrical hazard and slip resistant technology to keep you protected. 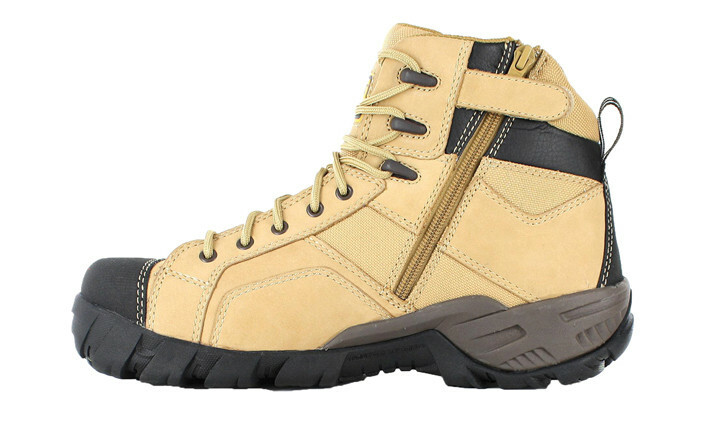 This boot’s ergo, contoured midsole cradles your foot and gives you maximum heel and arch support, while its outsole flex grooves gives traction and flexibility.